The Royal College of Art is one of the world’s best known postgraduate art and design universities, and their students’ work is shown throughout the year in the extensive College galleries situated in Kensington and Battersea. The Kensington campus is next to the world renowned Royal Albert Hall and opposite Kensington Gardens. Designed in the early 1960s by modernist master HT Cadbury-Brown (1913–2009), the Grade-II listed building has been praised as “an extraordinary building contextually that respects the Victorian buildings around it”. The galleries consist of four exhibition spaces: the Entrance Gallery, the Link Gallery, the River Foyer and Senior Common Room. The exclusive Senior Common Room, which houses part of the College’s famous collection of art, provides an ideal venue for private receptions, dinners, book launches or weddings. These spaces are available together or individually, and are a ‘blank canvas’ that can easily be reconfigured to suit any event. 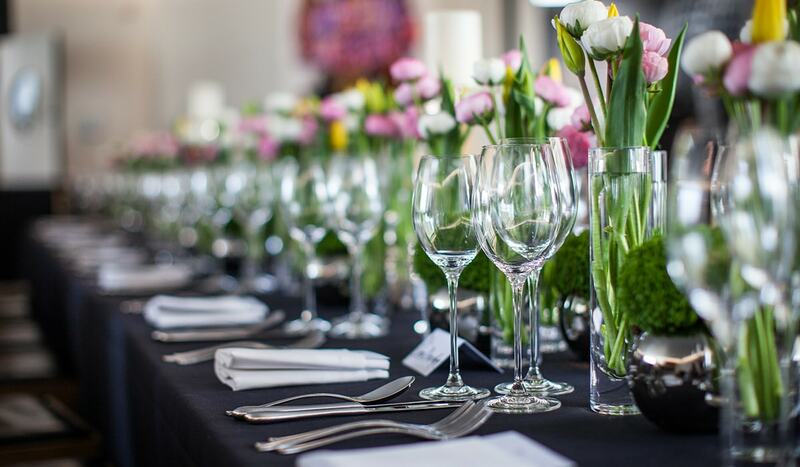 To discuss how we can transform your celebration at the Royal College of Art, get in touch.